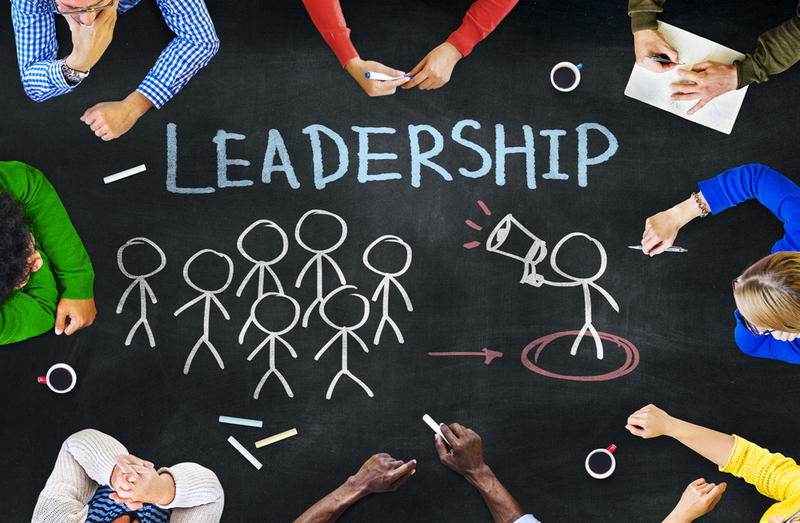 As you work on designing and implementing your leadership development programs, here are five things you’ll want to make sure your business leaders know how to do right now and over the course of the next few years. It is no longer a question of if a company will endure a cyberattack but when. And according to valuable research, many companies are doubtful of whether they will be able to prevent or withstand a cyberattack, while over one-third of companies are failing to adequately provide mobile device security within their networks. Therefore, all business leaders should now be aware of common cybersecurity risks and how they can work to mitigate them moving forward, regardless of their role or title. For instance, they should understand that employees on unsecure networks, malicious mobile apps, and new strands of malware are common threats to their organizations’ cybersecurity. And they should know how to report such threats to the appropriate teams to address. In today’s ever-connected and ever-evolving world, change is inevitable. And your business leaders should know the best tactics and approaches for managing change at their specific organization. For instance, when a new technology platform or process is introduced, your business leaders should know how to notify employees and get them engaged and on board. For more insight, read “Best Practices: Training Your Employees to Accept or Manage Change” Part 1 and Part 2. Data are now the most valuable resources in the world, and your business leaders should know how to use them to make all their business decisions. They should use them when developing marketing strategies and operational strategies, hiring project teams, and more. Read “Who Benefits the Most from Data Analytics Training?” for more details. Moving forward, it will be imperative that your business leaders know how to form strategic partnerships with others at your organization, as well as those who are external to your organization. In our new data-driven, highly connected, globalized, and real-time economy and workforce, your organization will require strategic partners for more niche-specific tasks, software, skills, and so on. Because change is inevitable in our current business world, and because business happens at a much more rapid pace than it once did, business leaders must know how to be agile and must know how to develop and manage more agile employees. To ensure your business isn’t left behind, make sure your business leaders can do the five things that are outlined above right now.